(SPOT.ph) We like to think that we're still in the (extended) season where eating a lot is encouraged. So, allow us to share with you these cannot-miss deals, featuring budget set meals, discounted food combos, and more. Go ahead and indulge! 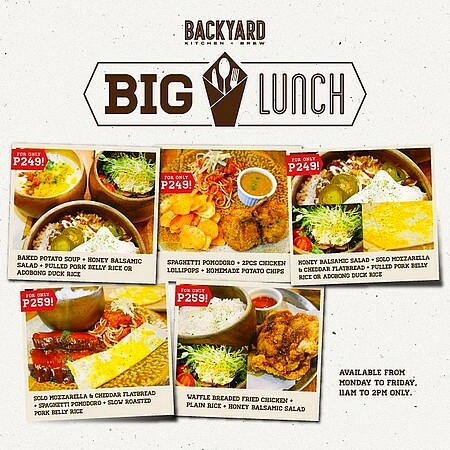 Starting at P249, you can be stuffed to the brim with Backyard Kitchen+Brew's big lunch set meals. 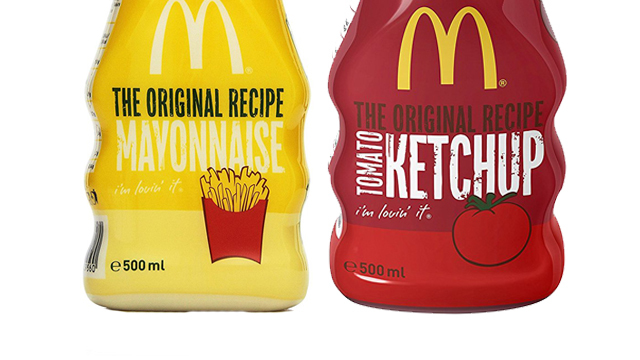 With these irresistible combos, we're sure that you'll have a hard time picking one! Promo is available from Monday to Friday, 11 a.m. to 2 p.m. only. See a list of Backyard Kitchen+Brew branches. 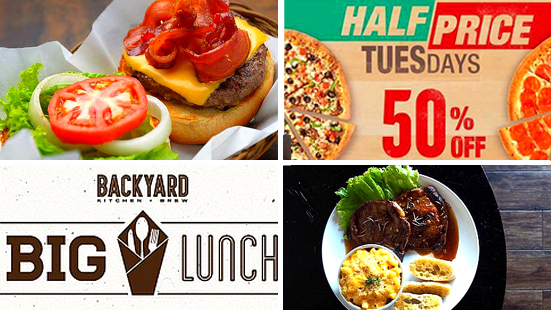 For more information, log on to Backyard Kitchen+Brew's Facebook page. Don't miss the best value lunch in Braska. 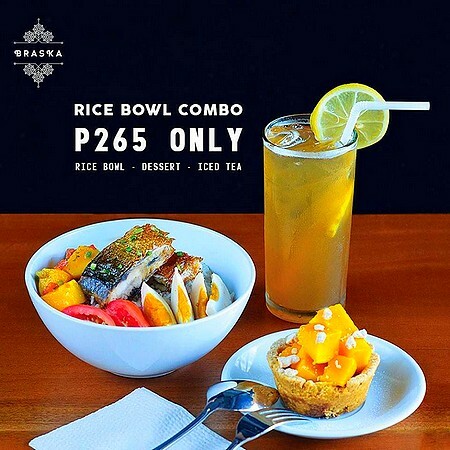 For P265, you can chow down on a rice bowl (choice of tinapa, chicken and pork adobo, or lechon kawali), dessert (cafe mocha misu, calamansi tart, or ensaymada), and iced tea. Braska is at G/F Amelie Hotel Manila, 1669 J. Bocobo Street, Malate, Manila. For more information, log on to Braska's Facebook page. Purchase any burger of your choice at Goodfellas and get a free charbroiled Angus beef burger! Promo is available all day for the month of January and valid for dine-in and takeout. 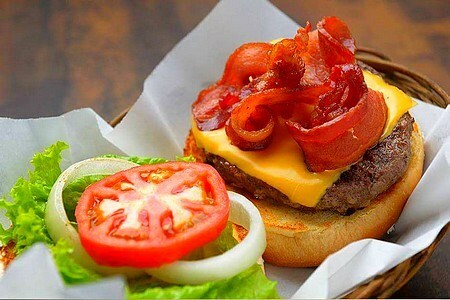 Goodfellas Steaks and Burgers is at 56 T. Gener corner K1st Street, Kamuning, Quezon City. For more information, log on to Goodfellas Steaks and Burgers' Facebook page. 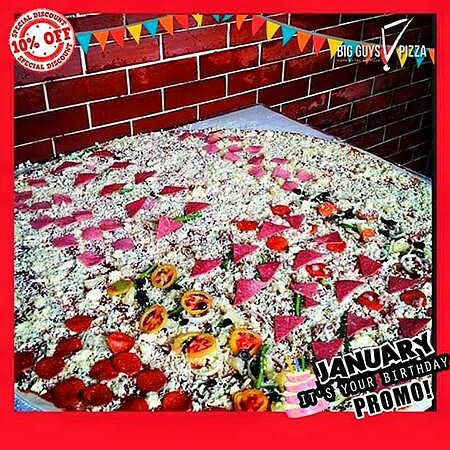 Due to popular demand, Big Guys Pizza's birthday promo is back! If your birthday is within the month of January, just present your valid ID to get 10% off on any flavor or size! Promo is valid on any day (even not exactly on your birthdate). See a list of Big Guys Pizza branches. 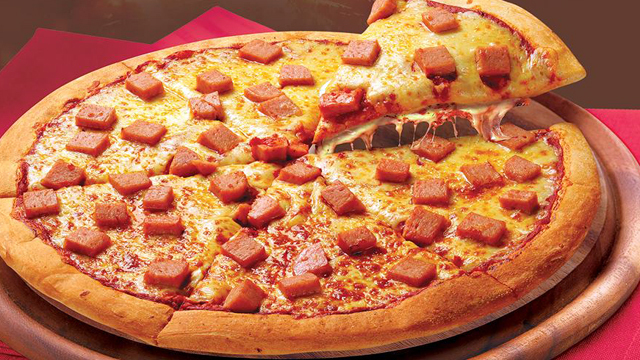 For more information, log on to Big Guys Pizza's Facebook page. The holiday cheer continues at Industriya! 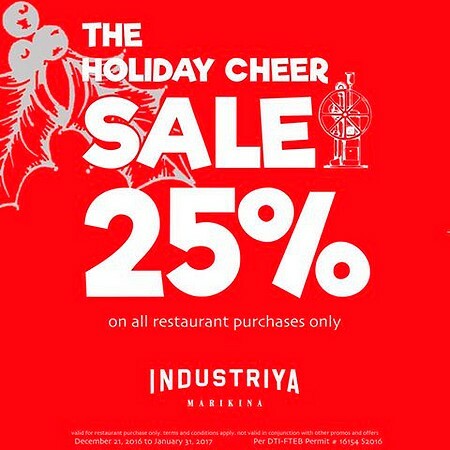 Enjoy 25% on all restaurant food purchases until January 31. Make sure you look around to appreciate all the shoe decor while you're there! Industriya is at 23 M. A. Roxas Street, Calumpang, Marikina City. For more information, log on to Industriya's Facebook page. This awesome offer from Pancake House is not ready to say goodbye just yet! 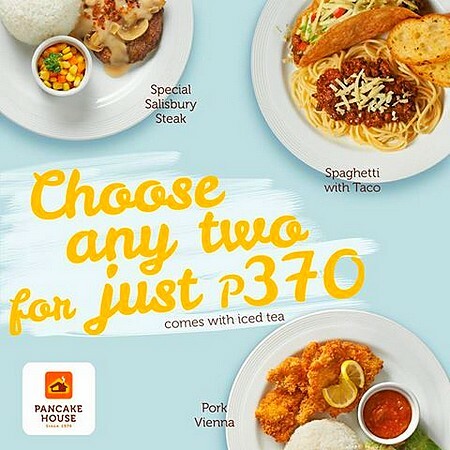 Choose any two meals for just P370: Special salisbury steak, spaghetti with taco, and pork vienna. All meals come with iced tea. Promo is available until February 28. This 2017, aim for all things bigger and better starting with Blake's Wings and Steaks' honey-glazed porkchops! 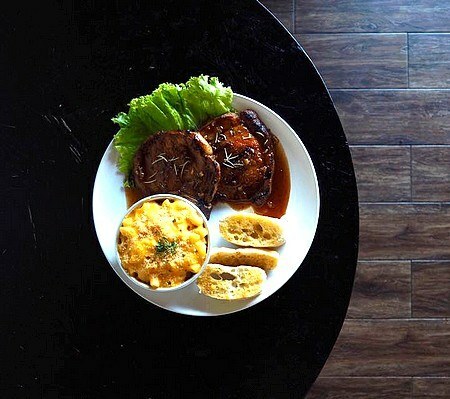 Enjoy 10% off on every order of these porkchops on all weekdays until January 13. Promo is valid at its Katipunan and Marikina branches only. Blake's Wings and Steaks is at 75 Mayor Gil Fernando Avenue, San Roque, Marikina City; and 186 Katipunan Avenue, Blue Ridge, Quezon City. For more information, log on to Blake's Wings and Steaks' Facebook page. Say hello to a new year with a blow-out from Flaming Wings! 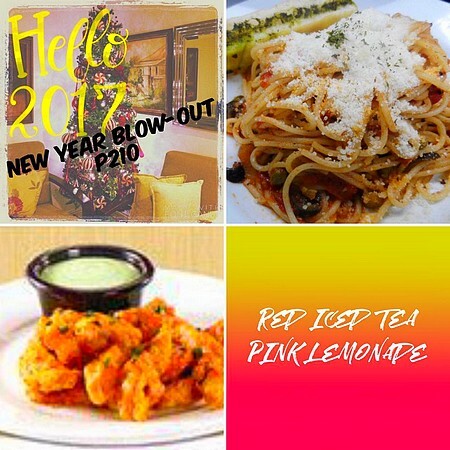 For just P210, enjoy a plate of chicken tenders, choice of pasta, and a glass of iced tea or lemonade. Promo runs until January 8. See a list of Flaming Wings branches. For more information, log on to Flaming Wings' Facebook page. Pizza to get you through the work week? Papa John's will help you with that. 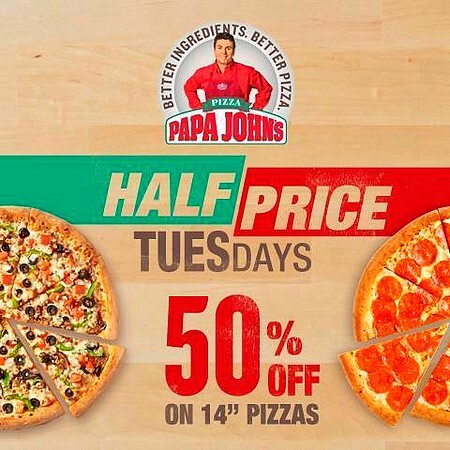 Take advantage of the 50% discount on all 14-inch featured pizzas, available on all Tuesdays and valid for dine-in, takeout, and delivery. Make the most of the new year with Fat Daddy's Smokehouse! 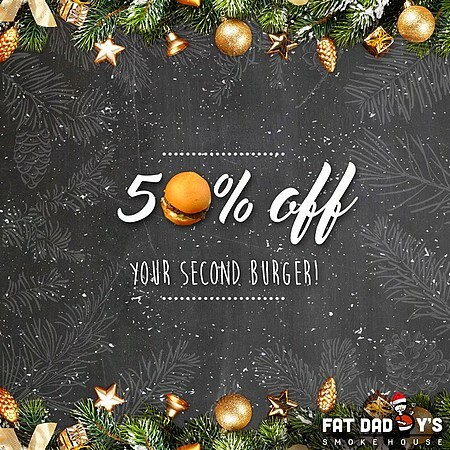 Order any burger and get 50% off on your second burger. Why settle for one when you can have two, right? Fat Daddy's Smokehouse is at 171 Dao Street corner East Drive, Marikina Heights, Marikina City; and Burgos Circle, Bonifacio Global City. For more information, log on to Fat Daddy's Smokehouse's Facebook page.